This is the first instalment of our new section “Lorette’s favourites”! It is all about sharing Lorette’s local tips. 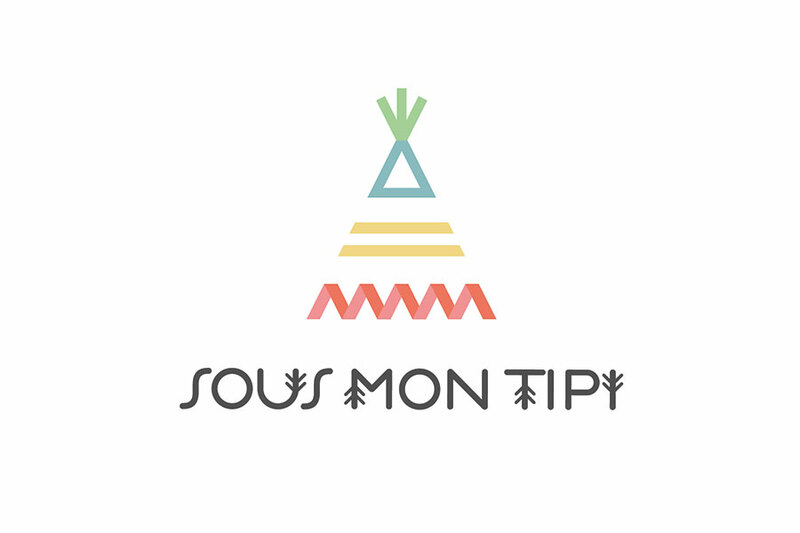 Our first crush is Sous mon Tipi, our fellow consignment shop, only this time it’s for kids only! 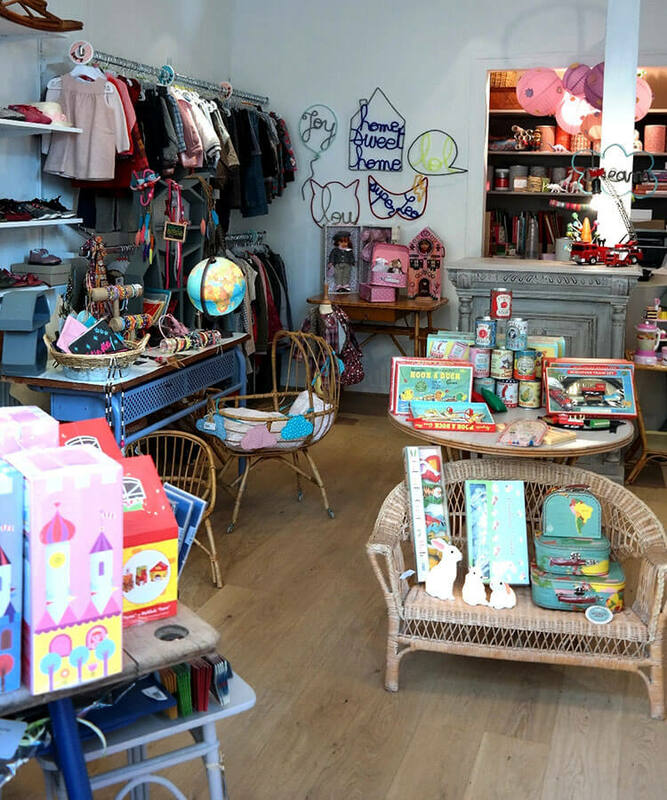 The shop curates a selection of trendy, original pieces including toys, treats and clothes for kids aged 0-12. All items are consigned at a very reasonable price point. This is a gold mine for mums looking to buy slow fashion items for their kids. Sous Mon Tipi is proud to stock high-quality pieces in perfect condition, and this is a work ethic that Lorette & Jasmin highly values as a luxury consignment store and handbag rental service. 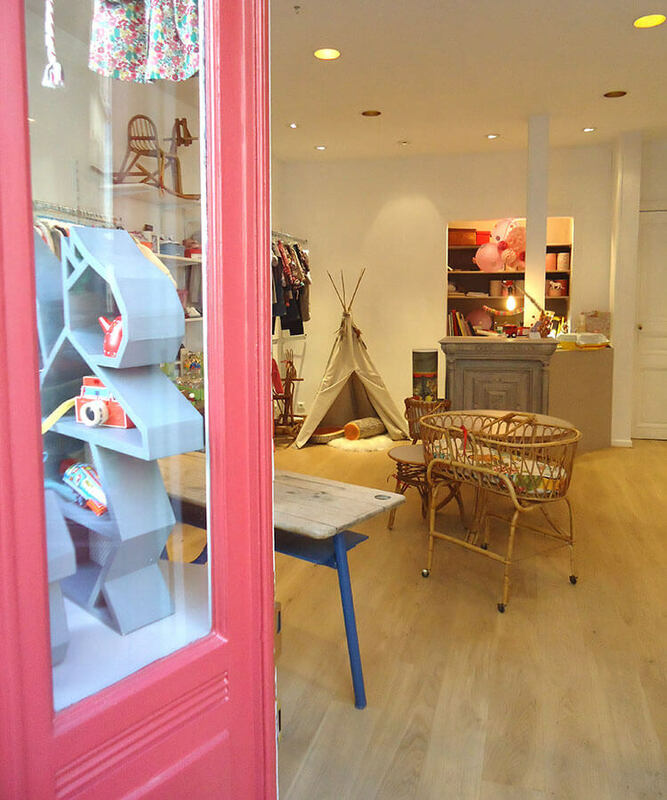 Sous mon Tipi has many tricks up its sleeve, and also curates a wide range of vintage and designer custom-made furniture, as well as a thousand other little things ready to make your and your children’s day.